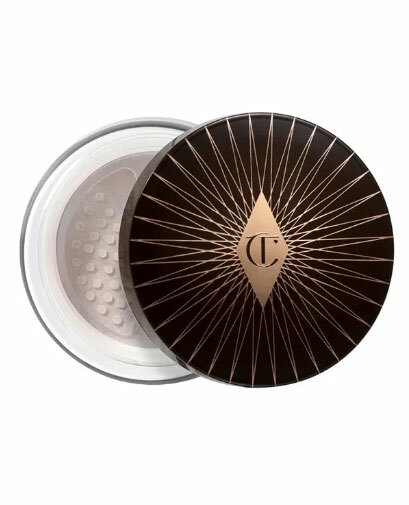 Powder is making a comeback in a bid to create luminous skin. So, forget liquid highlights and all other products you use to achieve that ‘glow’. Powders have advanced so much that they are the preferred option among many. We don’t necessarily want super highlighted glass skin, we just want radiance. Super highlighted skin, although we are aiming for natural looking skin, can be quite the opposite, if you overdo it. Surprisingly, you can have a matt finish that is still luminous. Although try telling this to instagram-loving makeup users. They will be horrified that it is not ‘all about the glow’. But you know what, instagram is just an image. In real life, we don’t want to light up in the dark, we really do want naturally radiant looking skin. So take a leap of faith and try out one of the fabulous powders that add a beautiful sheen finish. Admittedly, most people moved away from powder because of their tendency to leave the skin looking dry, which in turn can make you look older. 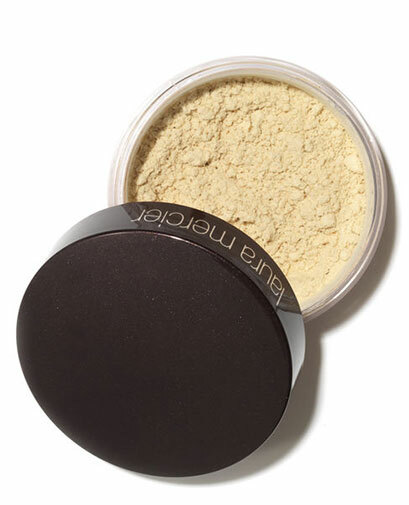 But with advances in technology, these newer finely milled powders have innovative ingredients, formulations and finishes. 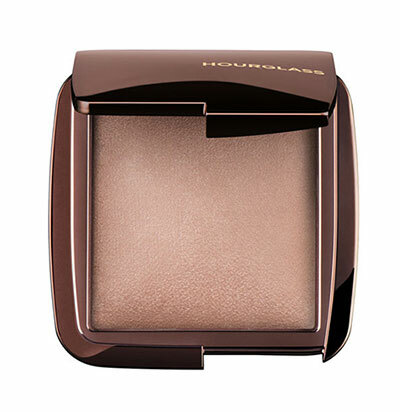 One of my personal favourites is Hourglass Ambient Lighting Powder, £42 (I use the shade Dim Light) which I use pretty much all over my face and it offers a gorgeous finish, just as described, radiant luminosity instead of glow. 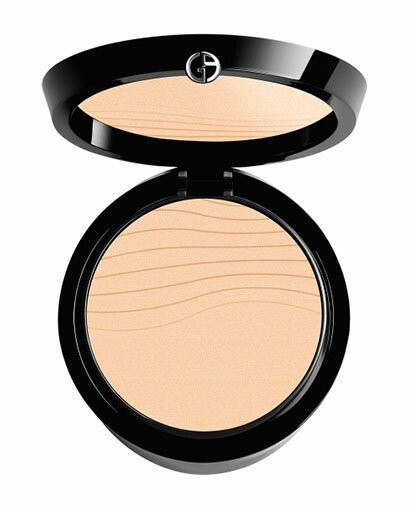 Update your makeup and opt for one of these powders to give a more modern finish to your look.